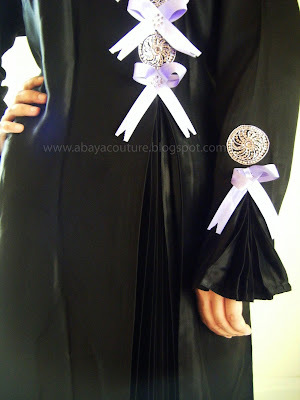 Elegant Princess like abaya made from high quality satin material. This elegant abaya is very unique as it has pleated flare design on the front and cuffs. 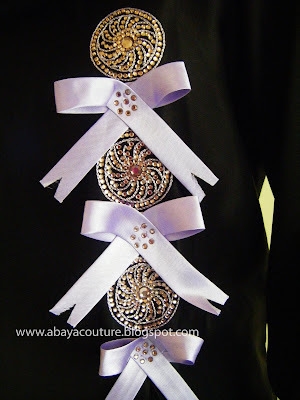 Contrast with purple satin ribbon and topped with high quality crystals. Perfect for special occasion. 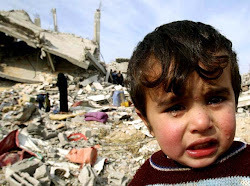 This is full front closed abaya.